Struggling to get to grips with GDPR? 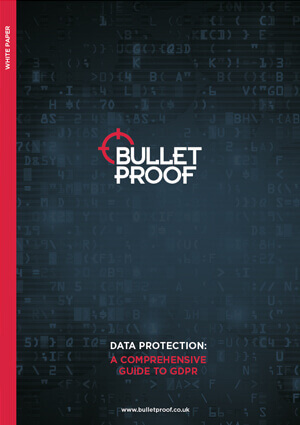 Unsure of how to protect sensitive data? Have a read of our Comprehensive Guide to GDPR. Maintain ongoing compliance and avoid hefty fines by staying informed.